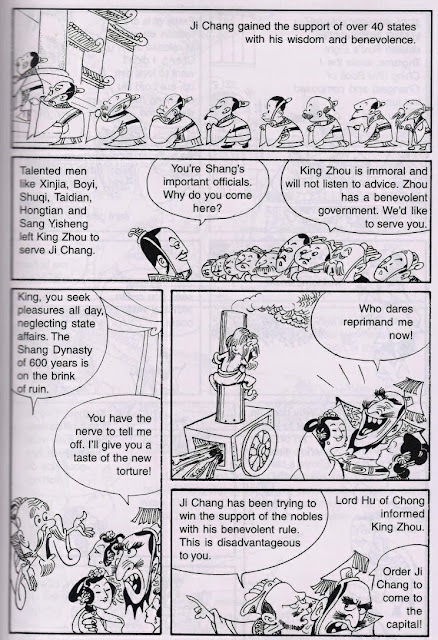 King Wen’s name was Ji Chang. 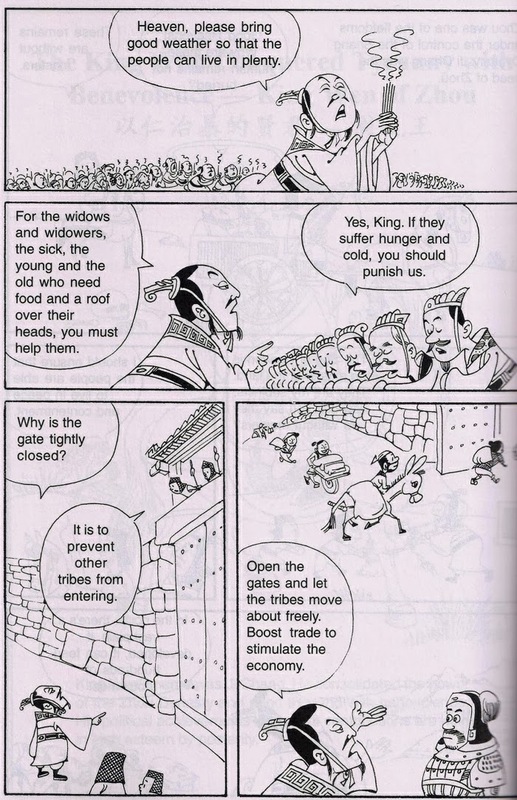 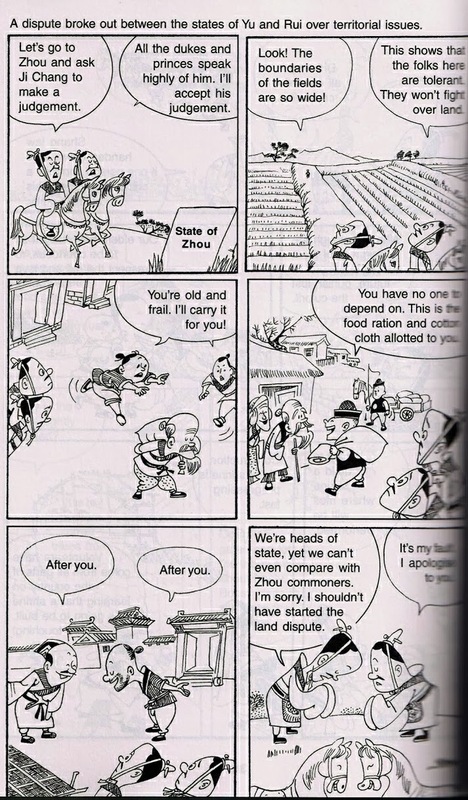 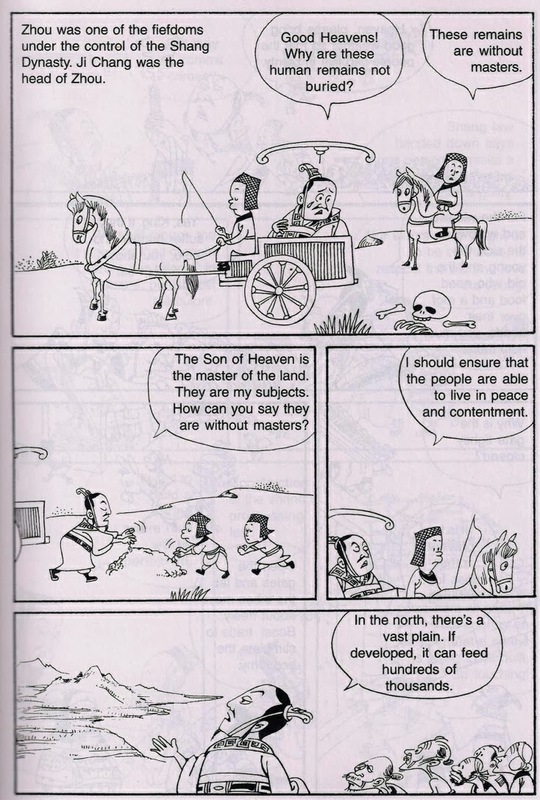 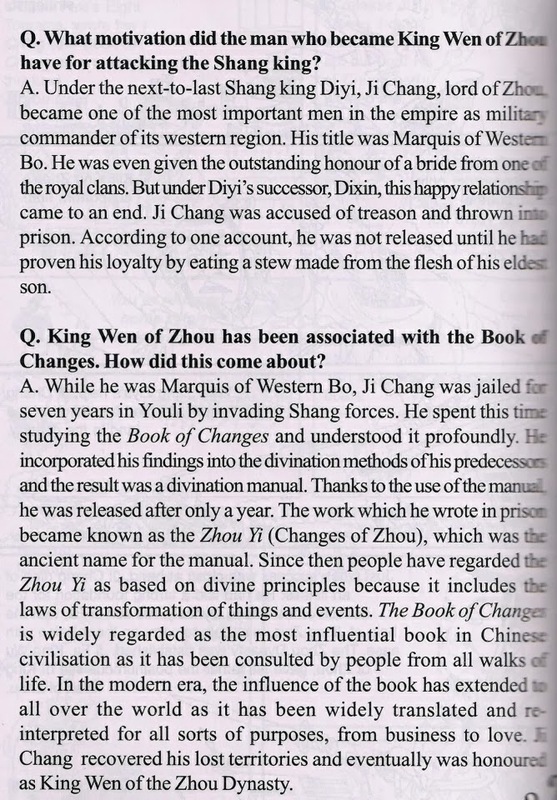 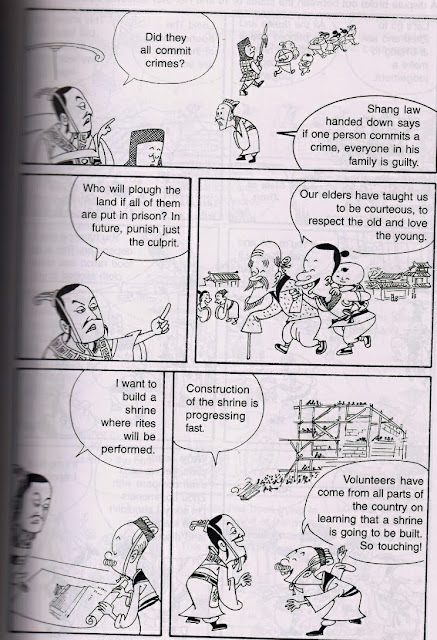 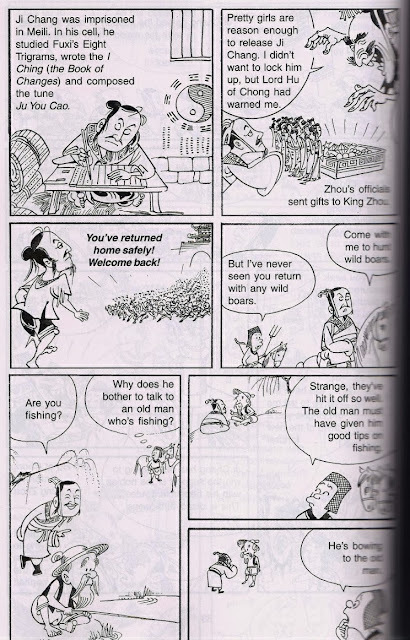 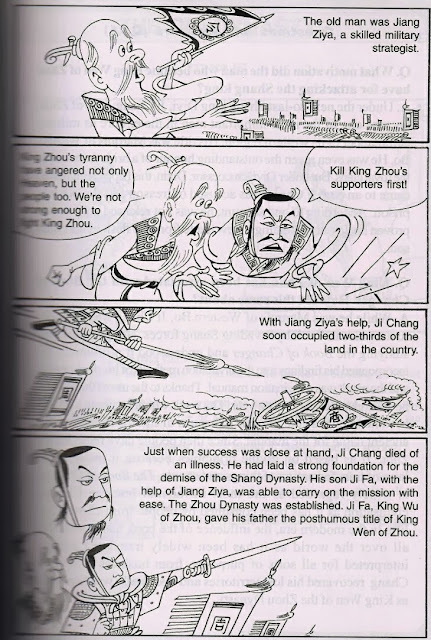 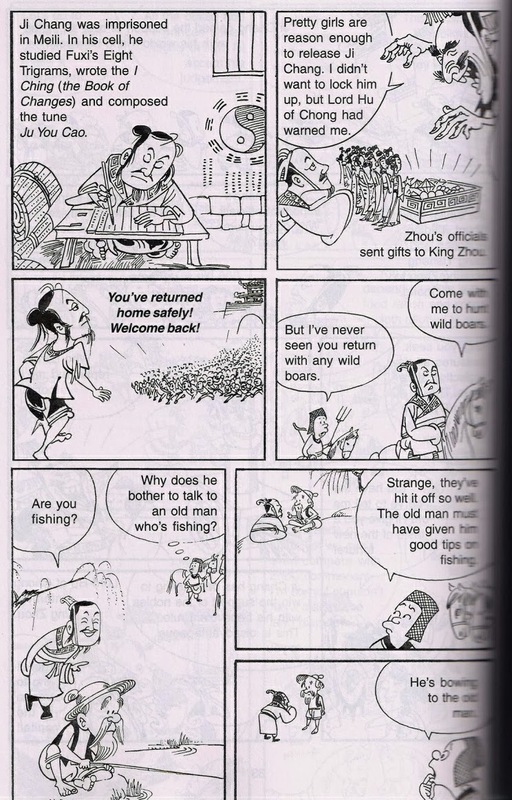 He consolidated the power of the Zhou Dynasty and ruled the land with benevolence. 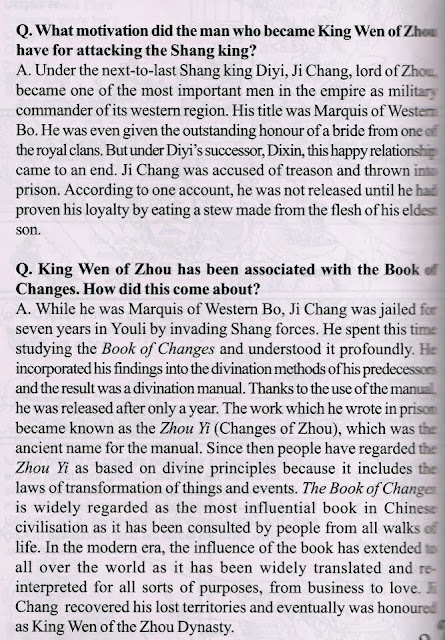 His political achievements and great contributions are held in high esteem by posterity.